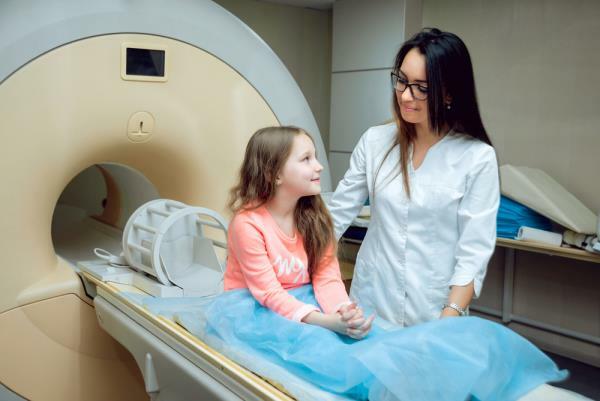 A new research report shows that children’s cancer has grown 40 per cent in just 16 years, with colorectal cancer growing a whopping 200 per cent. As we have told you before several times, cancer is not simply an ‘old person’s disease’ as some cancer charities would have you believe. This dramatic growth rate is a sign of the times as junk food, electronic gadgets and their consequent EMF pollution, lack of physical activity, increased obesity, greater sugar consumption, nutritionally poor packaged, junk food diets, antibiotic usage and environmental pollution all combine to take their toll. The charity Children with Cancer pulled together the data to 2014 over the period since 1998, when the last set of statistics was prepared. Colorectal cancer grew by 200% - it tripled – as poorer diets affected the health of the young, while thyroid cancer, commonly attributed to environmental toxins, doubled. Professor Henshaw of Bristol University and scientific adviser to the charity, selected the data on child leukaemia and its links to Electromagnetic pollution. 4,000 children develop cancer each year in the UK. Drug treatments can damage children for life. CANCERactive has carried research that showed that amongst survivors of leukaemia, there were higher rates of suicide, and incidence of second cancers. Chiid brain cancer still remains almost impossible to cure using the conventional, orthodox medicine available today in UK hospitals. Interestingly, many of the causes identified in this report for children, such as pollution and EMF pollution are ignored by major cancer charities when talking about adult cancers. Chris Woollams, Founder of CANCERative and former Oxford University Biochemist said, "Seeing these figures is desperately sad. As a father who lost his daughter to a brain tumour, I understand fully the issues raised here especially with EMFs, mobile phones and so on. I well remember Catherine saying ’Why did no one tell us in school?’ At CANCERactive, we have prevention leaflets readers can print off and take into schools for that very reason".